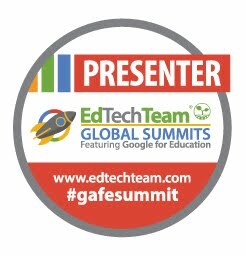 If you’re a user of GSuite apps, then Google Docs is probably one you use very often. 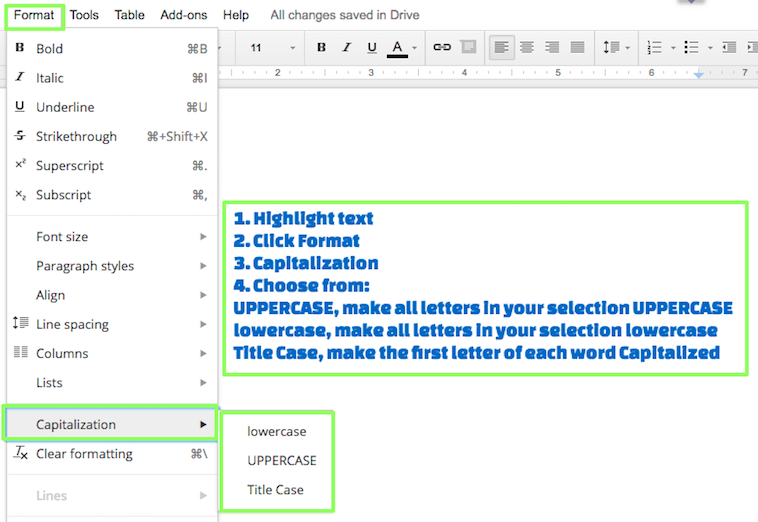 There are several "hidden" features built into Google Docs that can help make this app even more powerful than ever. Here are seven of my favorite hidden features of Google Docs. 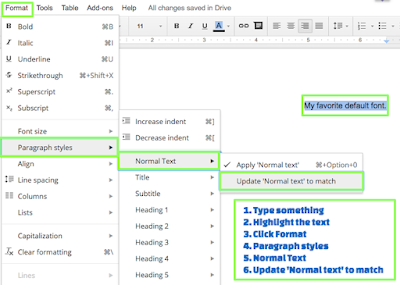 Changing the default font: By default, Google Docs will open up with Arial font. You may prefer a different font, though! Instead of needing to constantly change the font each time you open, you can easily change the default font to one you prefer. It’s easy. Tag someone in comments: Collaboration is one of the most powerful features in Google Docs. While working in a Doc, you can tag someone in a comment to assign them an action item and to alert them via an email notification. 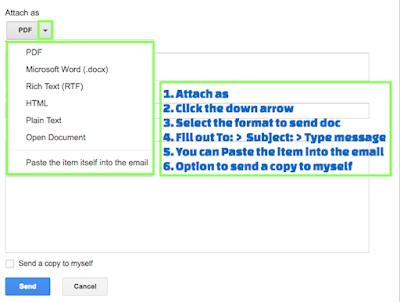 Send a Google Doc as an email attachment: It’s easy to attach and send your Google Doc via email without needing to open Gmail. 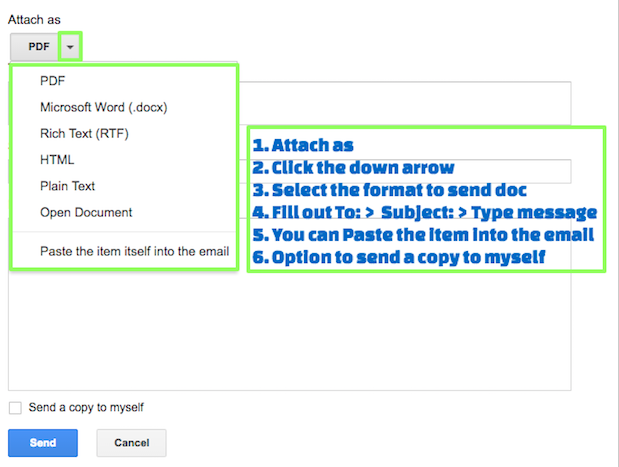 This is a great option when you aren’t looking to collaborate but rather you simply need to send the file as an email attachment. Select the file format you’d like to convert your Google Doc into so the person receiving it can open it. 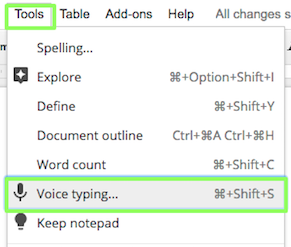 Voice typing: Google Docs has voice recognition which can convert your voice to text. It works the same way you use voice recognition on your mobile device where you speak and use the necessary punctuation terms i.e. period, question mark, exclamation mark, comma. You can also say “new line” to begin typing on the next line. 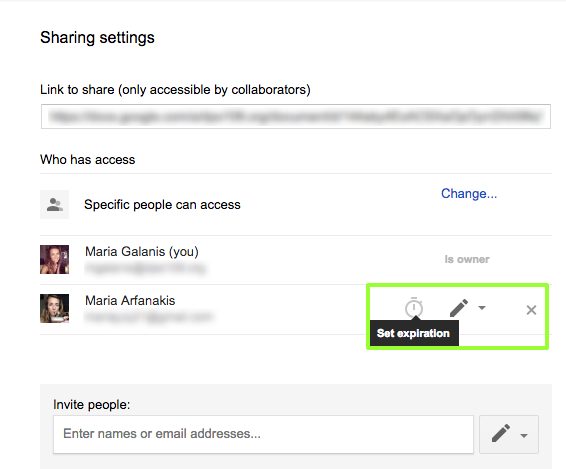 Set expiration date when sharing: To increase the security and accessibility of collaboration in Google Docs, you can set a time-limit to file sharing by setting an expiration date. Once the expiration date is reached, users will no longer have access to your document. Click on "Shared with people"
Change autocorrect settings: You may find sometimes when you’re typing in your Google Doc you’ll see a word you type turn into something else. For example you type “to” and it turns into “too”. 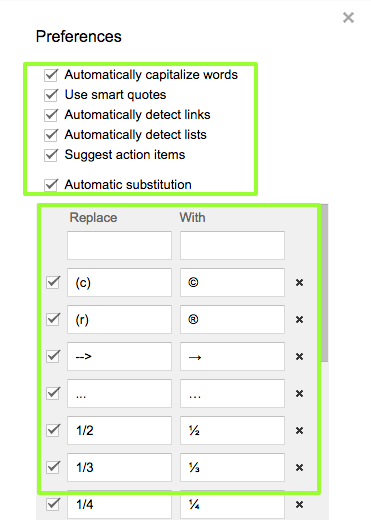 Google Docs has autocorrect settings that you can adjust.